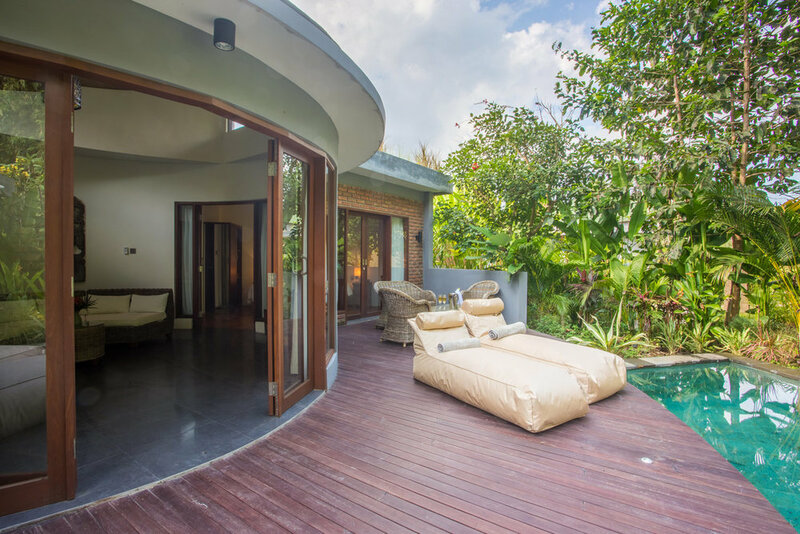 Our spacious 250m2 two bedroom villas lie nestled in the lush gardens. 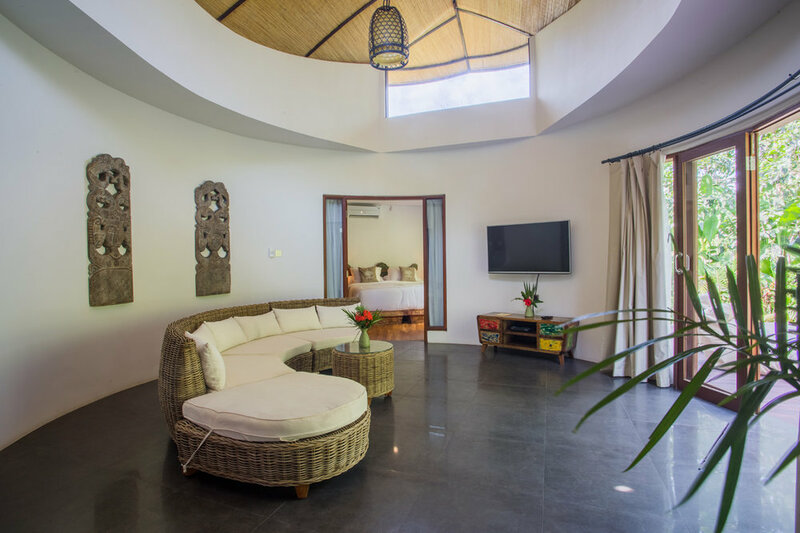 The villas are circular in design, with the living area as the central focus. 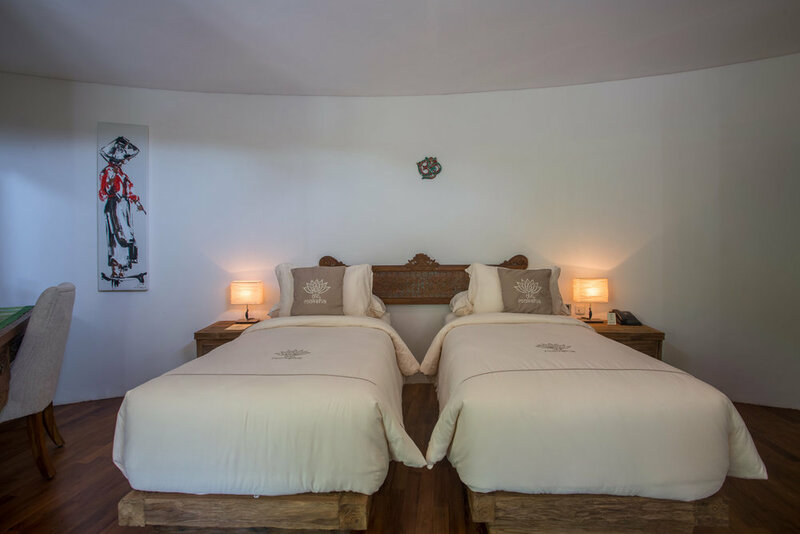 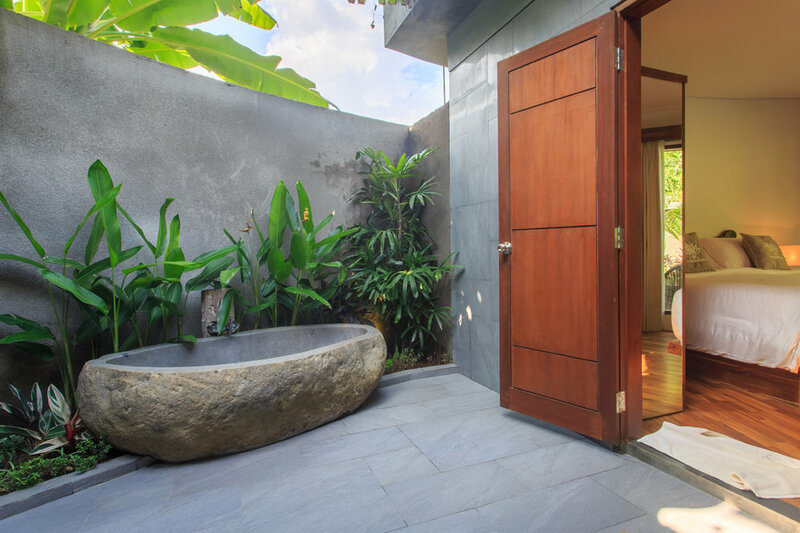 Each unit has a fully equipped kitchenette, private plunge pool, two bedrooms each with an open-air ensuite bathroom. 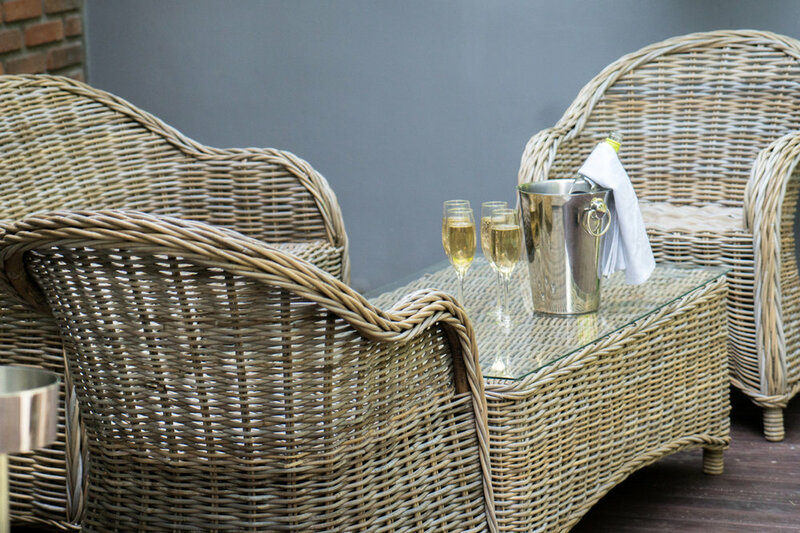 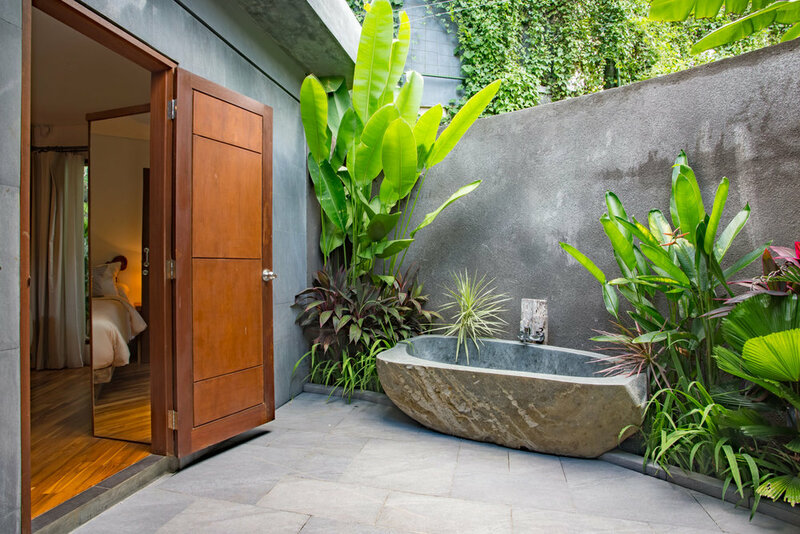 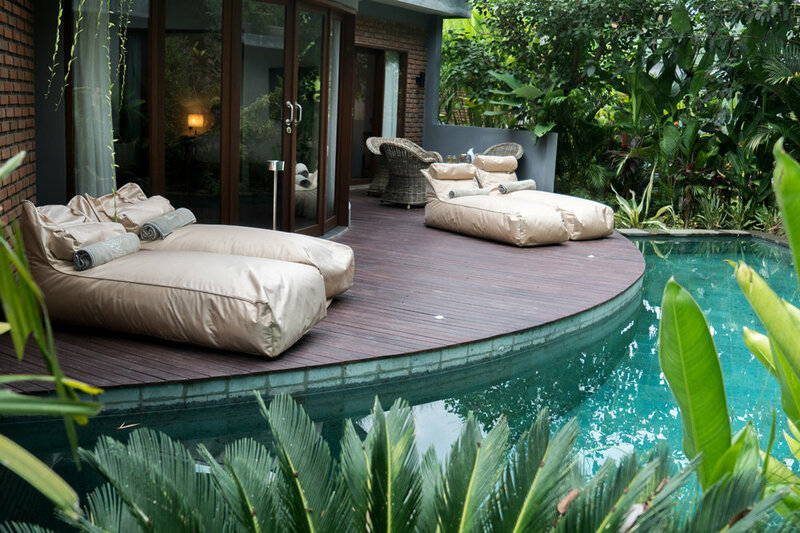 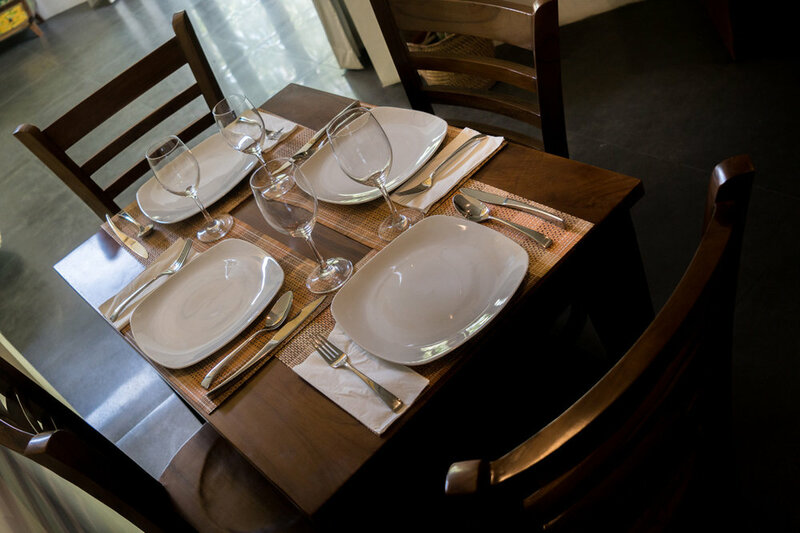 Experience true Balinese hospitality with our other services.